We offer classes that are appropriate for ages 2 ½ and up, and accommodate any skill level from beginner to advanced. 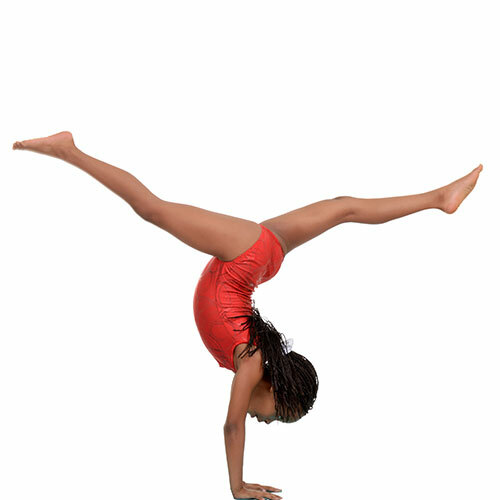 Our tumbling classes focus on the gymnastics skills that are associated with the exciting sport of cheer-leading (floor gymnastics). To offer our members the best service possible, we strive to maintain a 4 to 1 student to instructor ratio in our preschool level classes, 6 to 1 student to instructor ratio in our level 1 and 2 classes and a 7 to 1 ratio in our 3/4 level classes and do our best to place students in classes of similar skill level.